For years we do not realize that the work experience that is getting added to our career is also constantly increasing the size of our resume. There is no thumb rule for the size of the resume, although an ideal size of a resume is 2 pages. After a long time, when you look at your resume and find that it is running into more than 2 pages, it is time to trim the size of it. 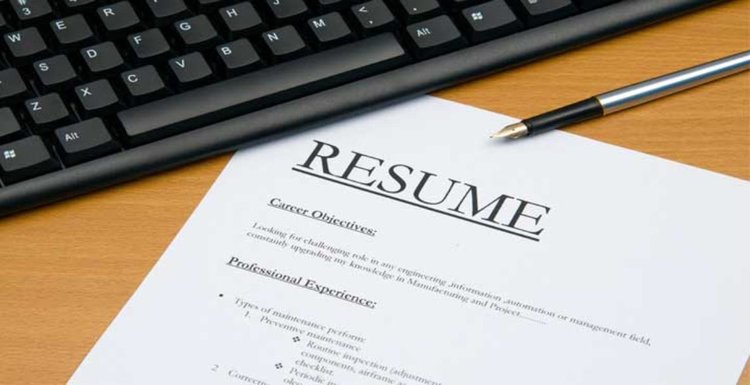 In the beginning years, the resume could be elaborate with job descriptions, in order to keep the text ratio good, but it does not should always be done. At a point when you have substantial projects to write about, squeeze the size of the coverage of each job. This not only would help you trim the size, it makes the reader get all the information in a jiffy. You might be missing on the latest trends and so here is one to catch up with. There are job searching platforms like LinkedIn which have made the use of keywords much more extensive than ever. 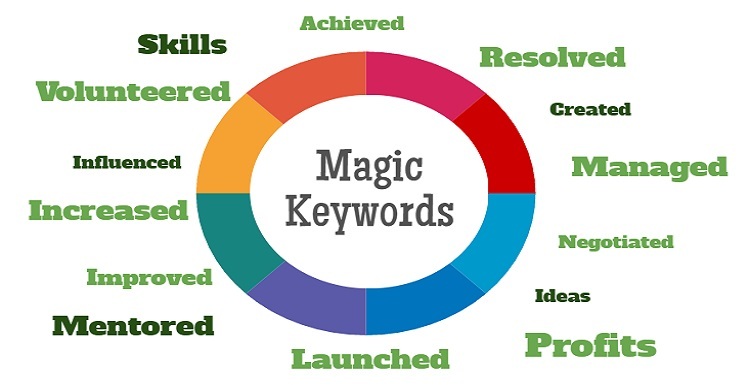 The keywords make it lot easier to search you by a potential employer. Don’t forget, the keyword has ‘word’ in it, do not use lengthy statements, instead, restrict it to two words. Remember it is a resume and not a biodata for marriage. No one needs to know about you and your family in detail. 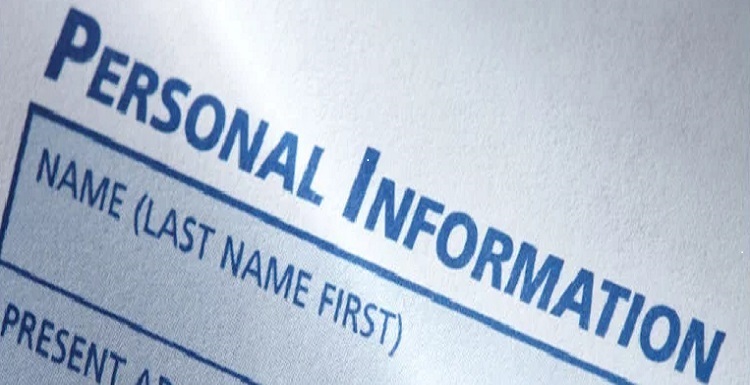 A precise personal details section should have name, address, contact details and father’s/spouse’s name. 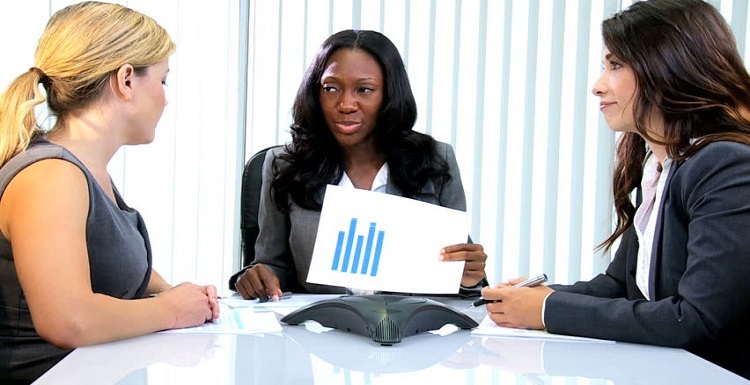 Another way to optimize your resume is to talk in the language of numbers, especially the achievements. One of the reasons, resumes get long and boring is the verbosity. Write down your achievements stating things in percentage, value, and volume, it also makes it clear and crisp. 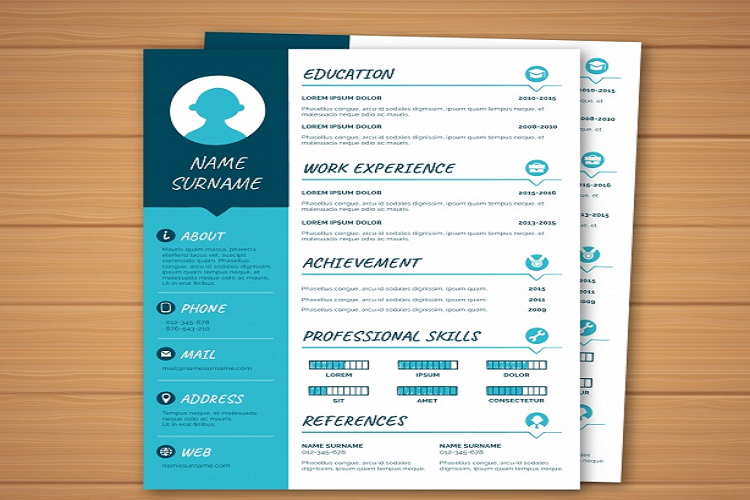 Another reason which makes a resume long and irrelative is the non-uniform format. 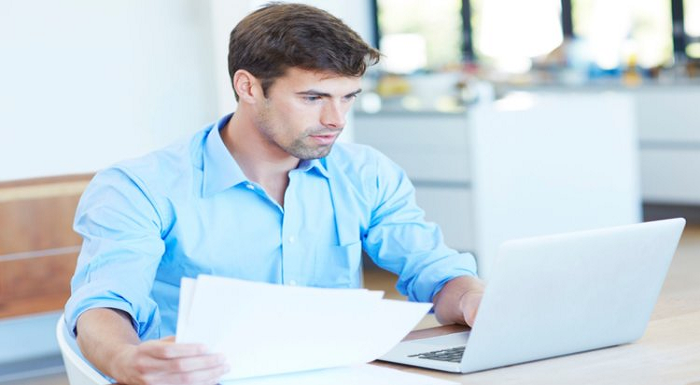 Before making the changes set a format that would run uniformly across the resume like an exact number of things to be mentioned about all the projects, font size and font color for the headings and descriptions, uniform usage of special text features like bold, italics and underline. 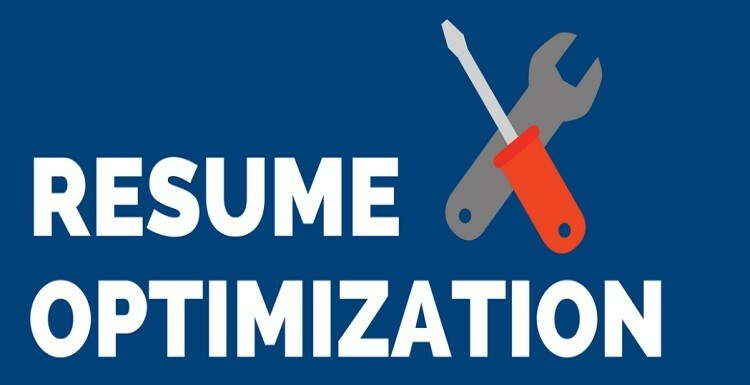 Next time you decide to update your resume consider these tips to optimize your resume. It would make it more relevant, crisp and effective.